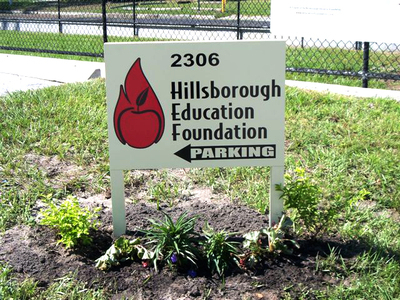 Sign-Age has been providing signs for Schools and Park for over 20 years. 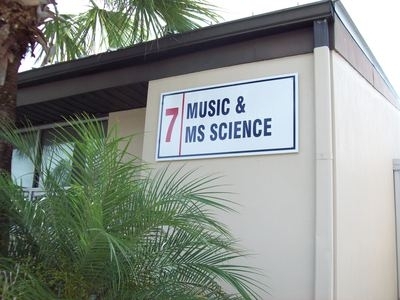 We are equipped to create any sign you require - from digitally printed educational posters at your school to custom monument signs at your park entrance. 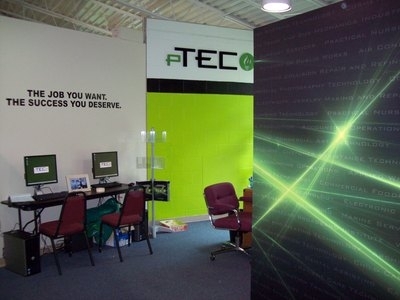 Our team of Designers will create your sign to your specification and your Visual Communications Consultant will help you choose the best materials to meet your needs and your budget. 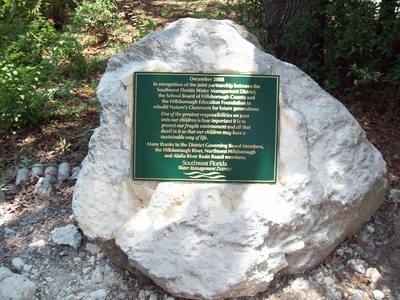 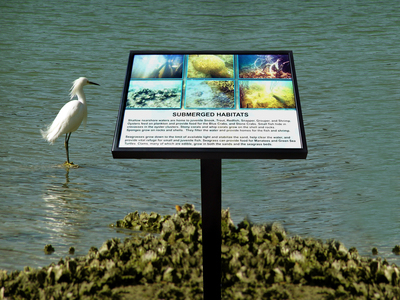 Choose outdoor signs for your park that are attractive, durable, and resistant to graffiti. 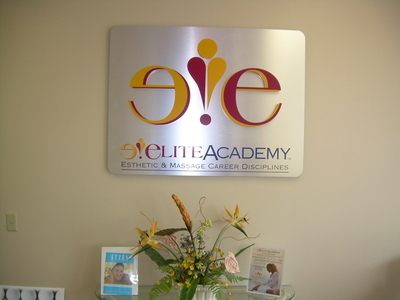 Signs for your school will be effective and command attention from students and faculty. 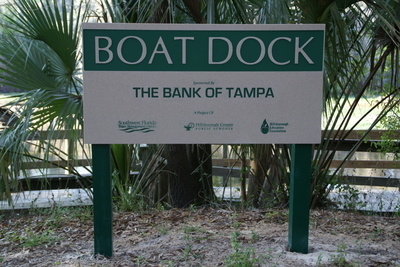 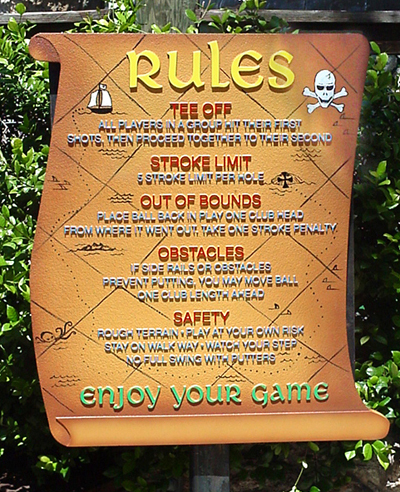 In addition, our signs are manufactured to comply with ADA guidelines for permanent signage.